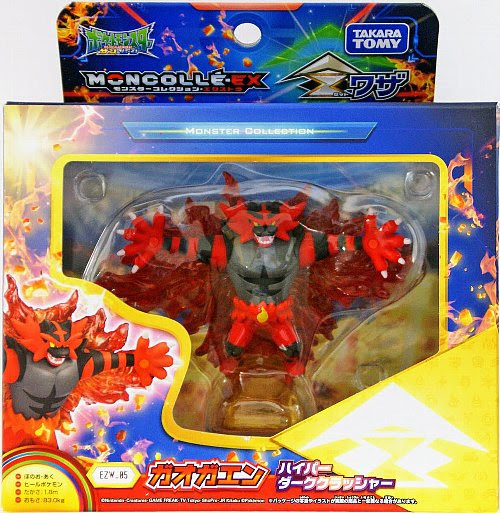 Pokemon figure Takara Tomy Monster Collection MONCOLLE EX EZW series Incineroar ガオガエン. Z-moves : Malicious Moonsault (ハイパーダーククラッシャー). 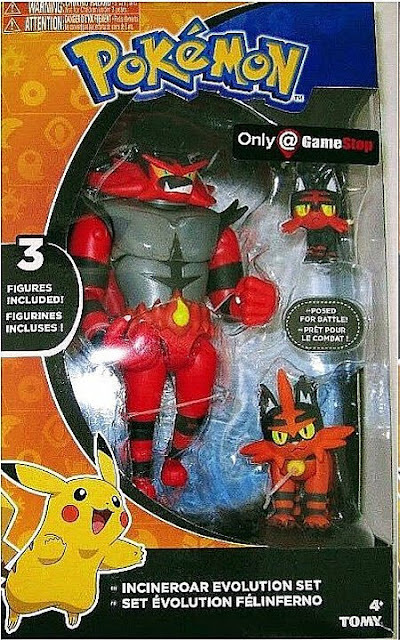 Incineroar in YJ Auction ?